Click image for printable PDF flyer with same info! The Annual Foot Zone Conference is the nation’s largest professional development conference for Foot Zone Practitioners, Footzoneologists, European Reflexologists, BEZT Practitioners, and those who trace the beginnings of their practice to Dr. Charles Ersdal. 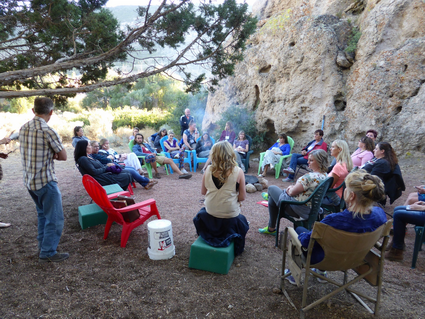 Hosted by the Utah Foot Zone Association, we bring together the rich perspectives of all Practitioners to build a community where we can learn from one another.